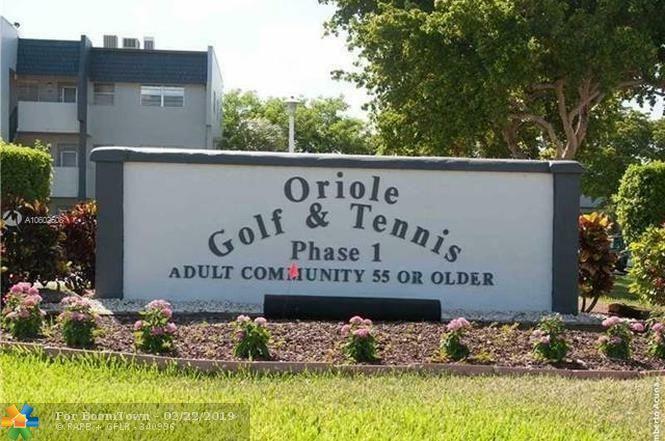 Welcome to Oriole Golf & Tennis Club!Move right into this Stunning Renovated 2 Bedroom 2 bath condo on the 2nd floor.Brand New Hurricane Impact windows in Enclosed Porch/ Florida Room. 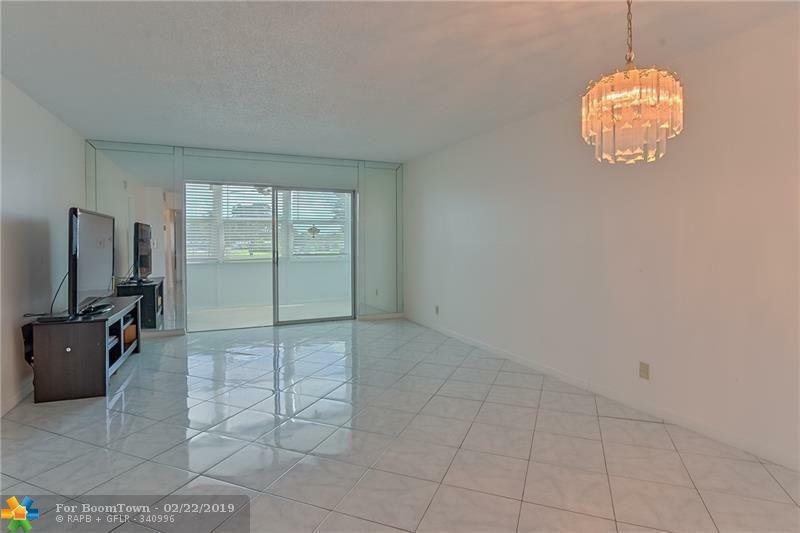 Porcelain tile throughout unit. Updated kitchen with granite counter tops and new cabinets. Extra Large Master Suite with walk-in closet and Updated Bathrooms. Located on the Golf Course and Just Steps to the Club House. 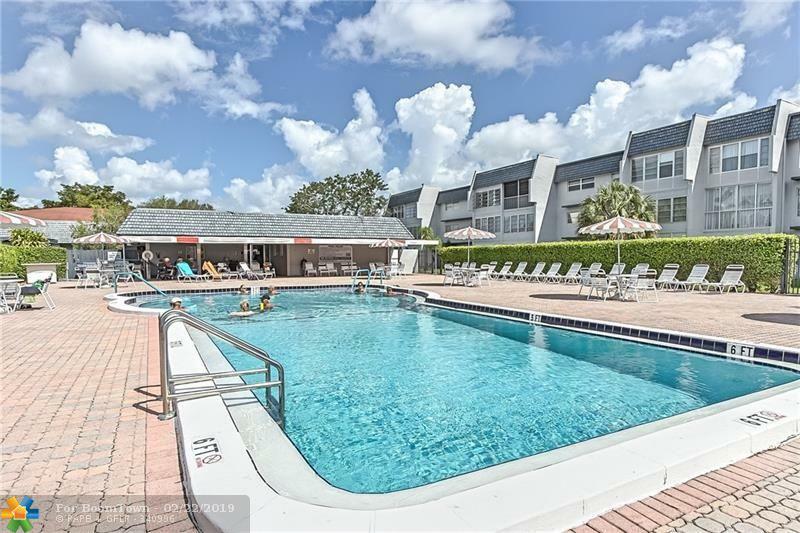 Heated Pool, Sauna, Gym, Library, Game Rooms, BBQ Area and more.Close Proximity to the Shopping, Restaurants, Banks, Drs Offices and Easy Access to Public Transportation.One adult must be at least 55+ years of age. 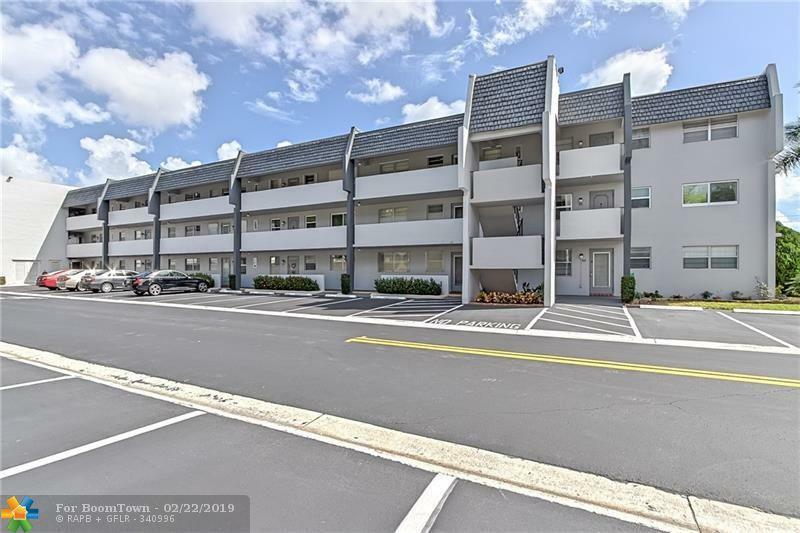 Minimum credit criteria of 700 per the HOA & have a minimum of $30,000 in annual income.